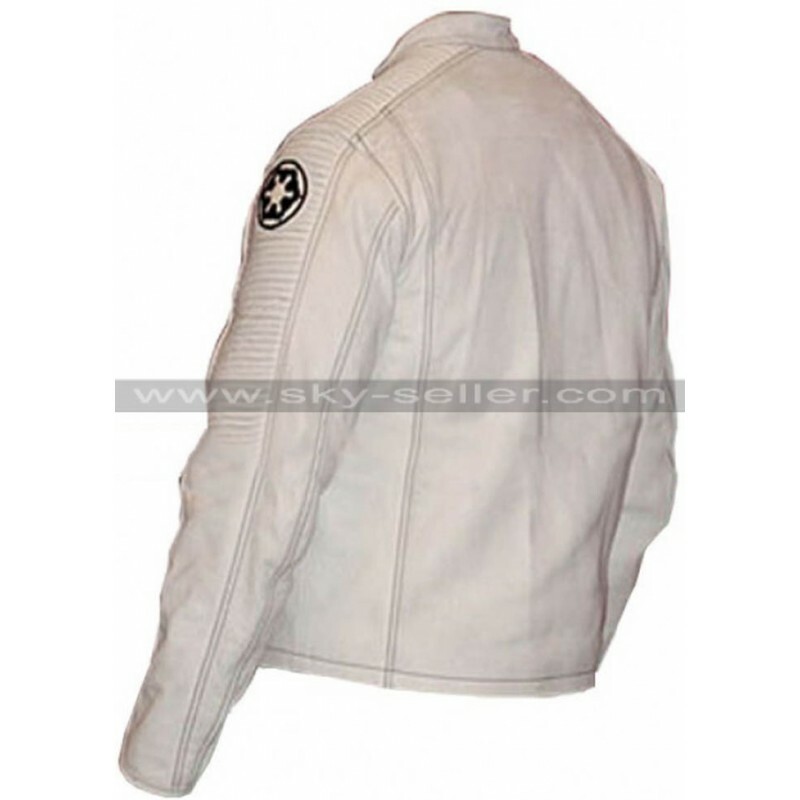 Glam your look with this star wars stormtrooper biker jacket. 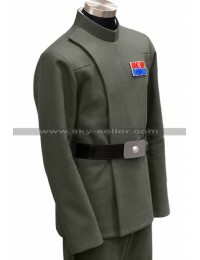 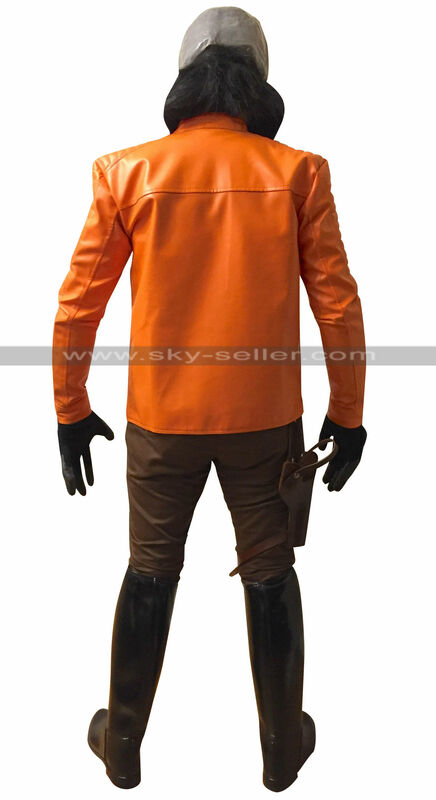 It is inspired from the fictional character in the Star Wars. 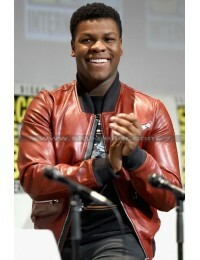 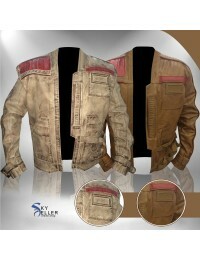 This leather jacket is much like a movie costume and it can be used in everyday fashion. 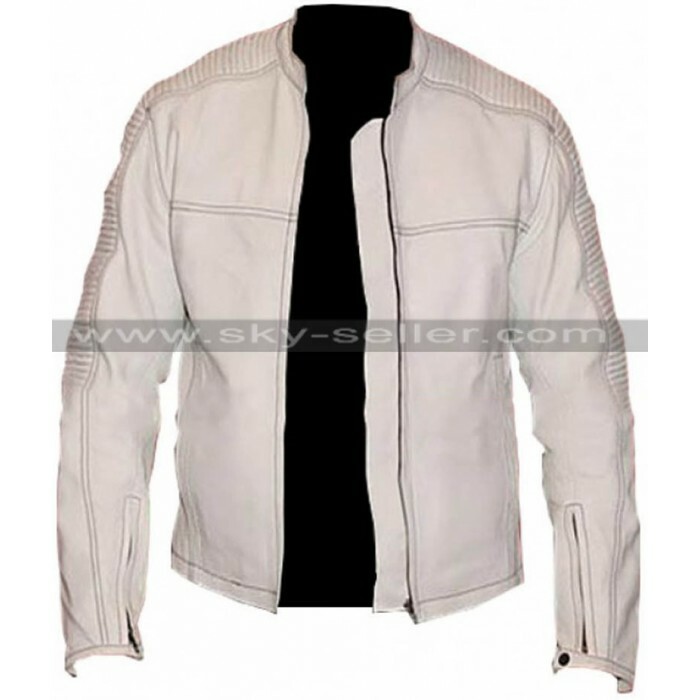 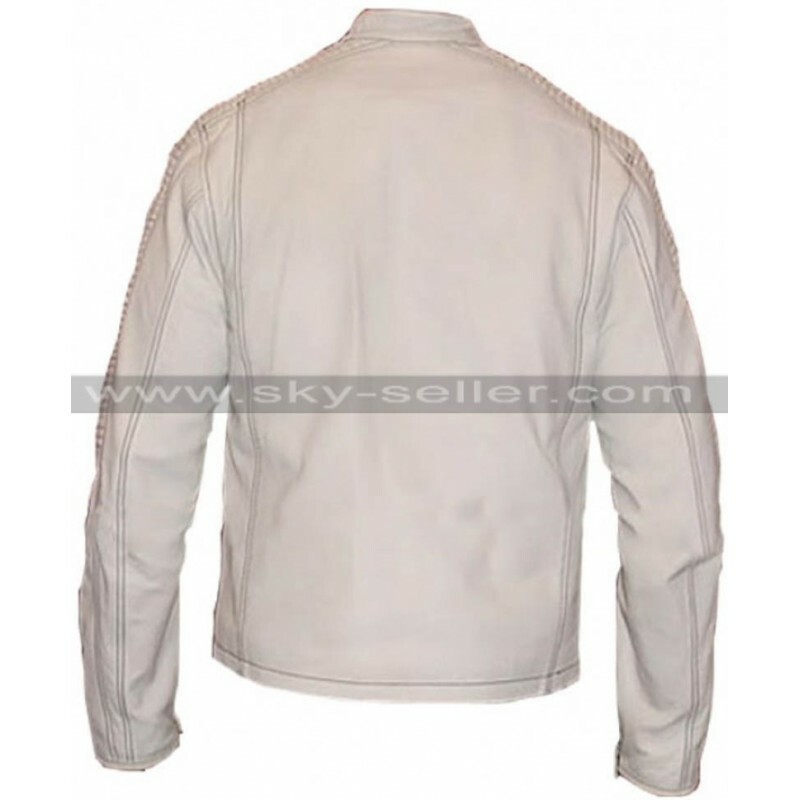 This leather jacket is made from high quality genuine and faux leather material; it has a fine outer texture with round neck collar. 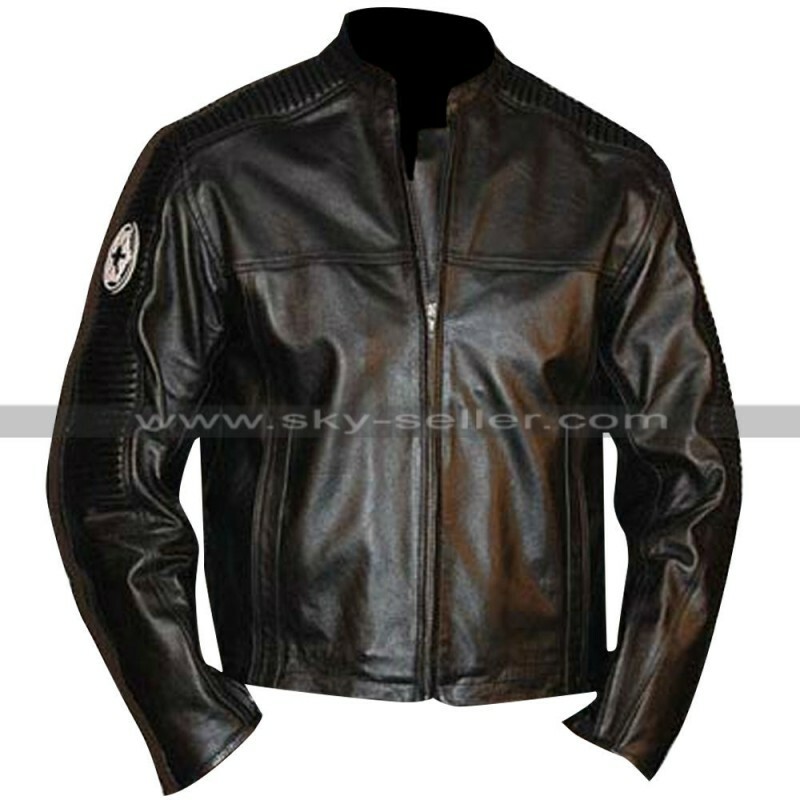 The jacket has a front zip closure, cuffs fastened with zipper and button. 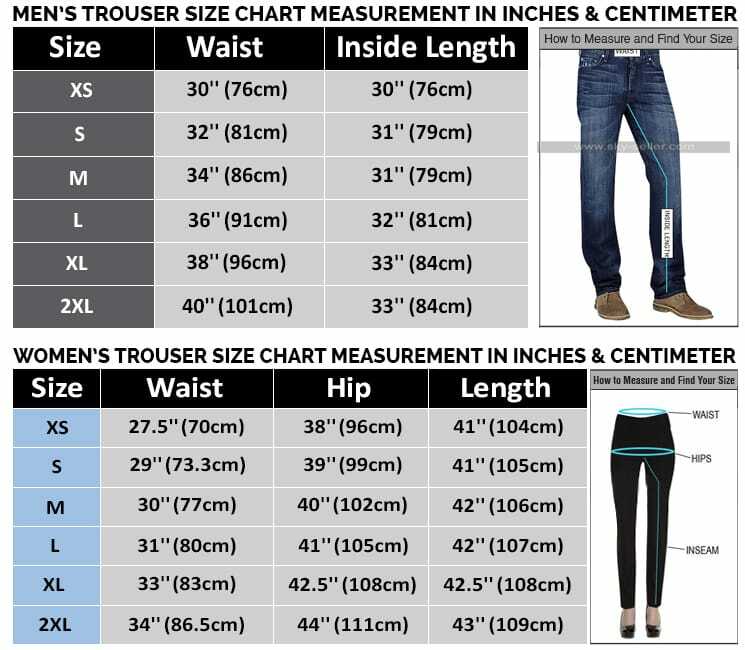 Moreover it has a viscose lining inside that provides maximum comfort and ease to the wearer. 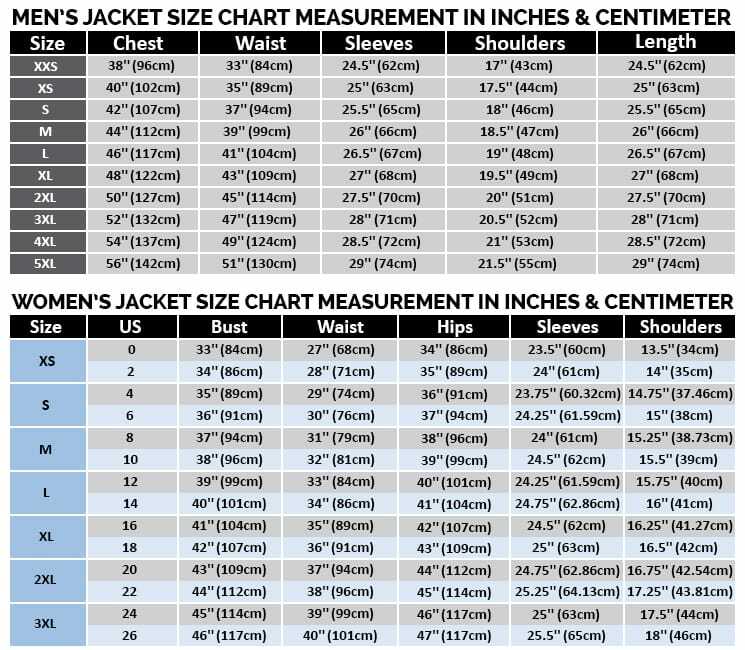 Unique detailing on the shoulder and sleeves offer you an eye-catching appearance. 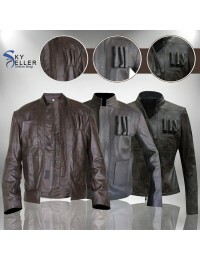 This leather jacket is highly recommended for casual days and formal days. 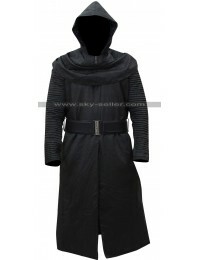 Also you can wear this as an outer layer in the winter season. Grab this wonderful jacket at affordable price from our online store.